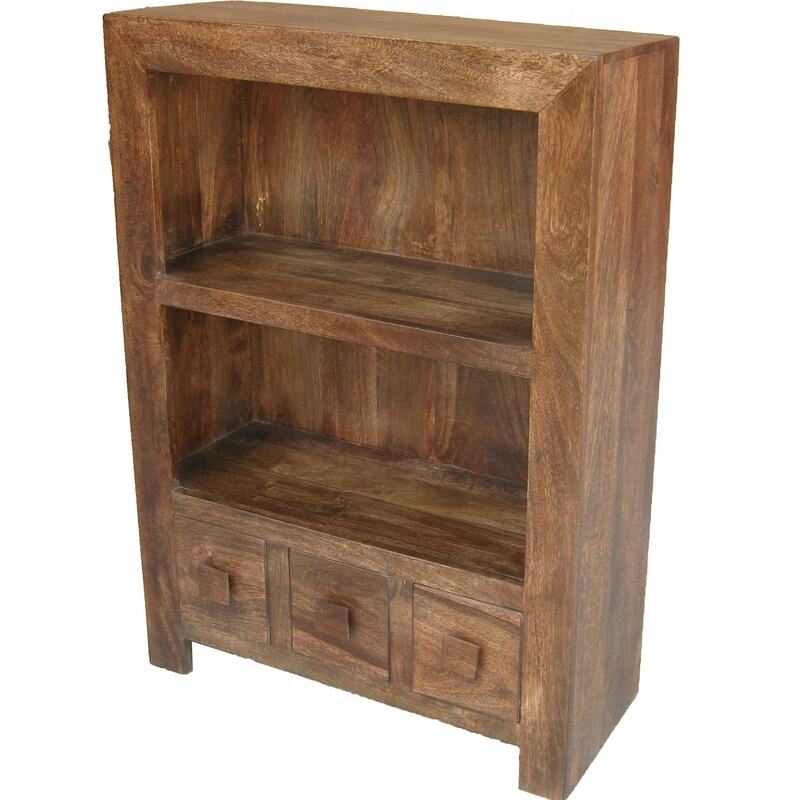 Bring your home on the modern side with a beautiful small bookcase. It may be small but can bring a lot of design and decor to your home. This is perfect if you are needing something not to big but also something that can bring a gorgeous industrial and modern look to your home.